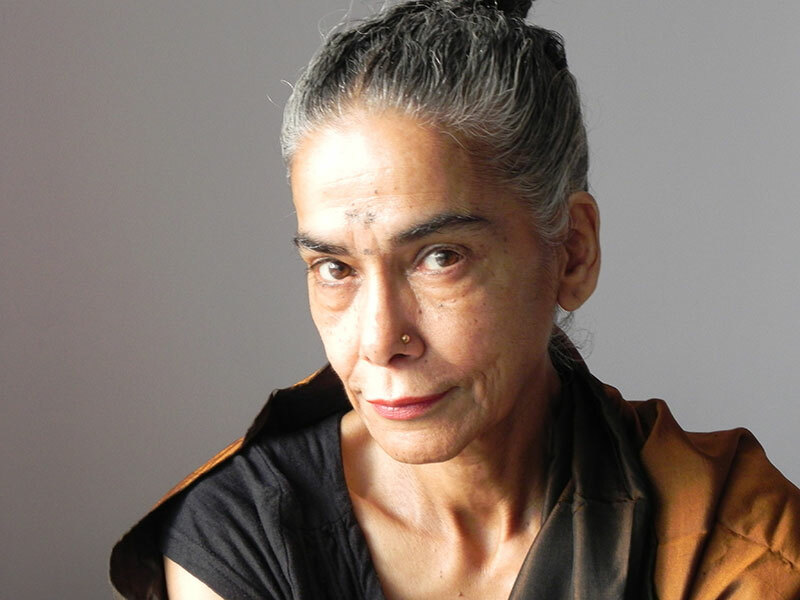 Her stern, unbending Kalyanidevi aka Dadisa was in complete contrast to the young, naive and vulnerable Anandi of Balika Vadhu – Kachchi Umar Ke Pakke Rishte on Colors. And, it was this unequal battle between two black and white characters that first hooked viewers to the soap in 2008. But, over six long years, it has been Dadisa’s metamorphosis into a loving matriarch that has fascinated and kept viewers riveted to the serial. Neutral she may be at work, but she does feel strongly about the TV industry. “There’s nothing like human resources management. And whether you’re an actor or part of the crew, you’re treated and expected to perform like a machine. There’s nothing wrong in working hard, but not to the extent where you feel overwhelmed,” she stresses. Gone are the days where she enjoyed her fishy meals with her late husband. She’s turned vegetarian now and spends her free time reading spiritual books and listening to classical music, her favourites being Bhimsen Joshi and Pandit Jasraj. She has done films like Sardari Begum, Deham, Sarfarosh, Zubeida, Raincoat, and Little Buddha and won the National Film Award for Best Supporting Actress twice – for Tamas in 1988 and Mammo in 1995. She has also won the Sangeet Nataak Akaademi Award in 1989 and the ASSOCHAM Ladies League’s Mumbai Women of the Decade Achievers Award, earlier this year. If she had the time now, what would be on her wish list? “Well, theatre of course. I miss the magic and energy of theatre,” she says. “I’d also like to take up classical singing. I have the voice and the ear for music. But when you’re part of a daily soap, where’s the time for anything else?” she sighs. We are so used to seeing her in the lehenga odhni and long blouse on the serial, that I’m curious to know what she wears off the set. “I’m most comfortable in trousers/jeans.” And even as I try to conjure up the impossible image of Dadisa in jeans, we wind up our conversation.